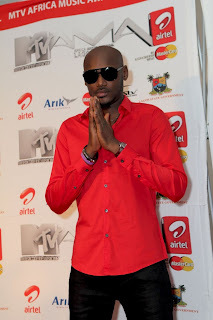 2 FACE, FALLY IPUPA, MO CHEDDA & OTHERS WON AT MTV AFRICA MUSIC AWARDS 2010. Nigerian 2Face Idibia and Congolese superstar Fally Ipupa, led the winners at the third edition of the MTV Africa Music Awards. The artistes took home two trophies each at the ceremony which was held at the Expo Hall, of the Eko Hotel Lagos on 11 December 2010. 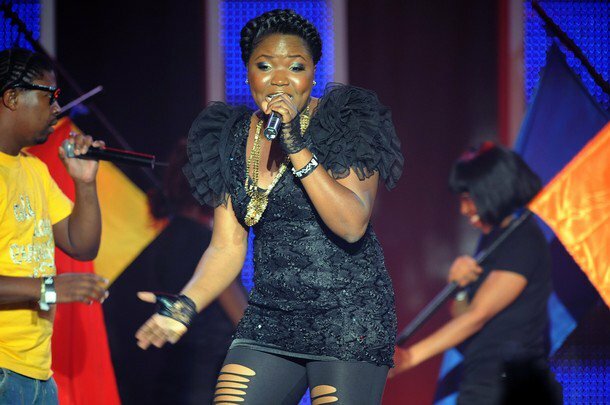 Other winners on the night include Sasha, Mo’cheddah, Cabo Snoop, Daddy Owen, Liquid Deep, Big Nuz, Eminem won the Best International Act award, and Miriam Makeda won the MAMA Legend award. 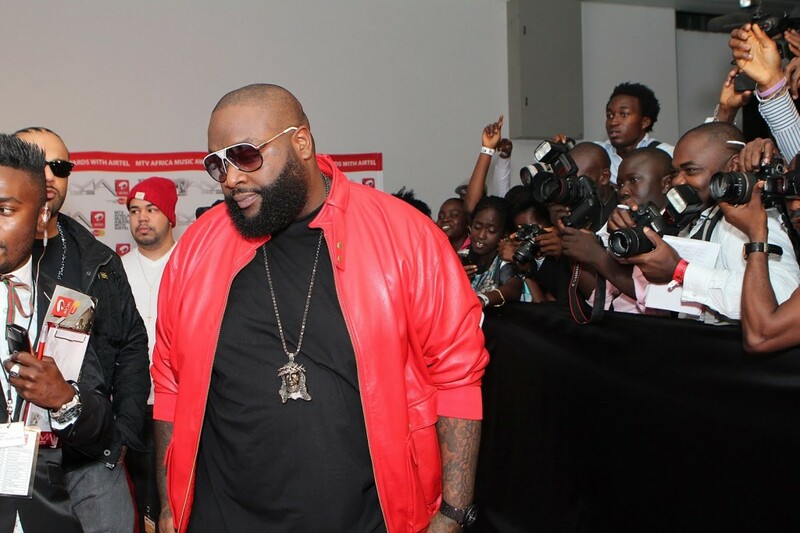 Performers include Rick Ross, T Pain, 2face, Banky W, Cabo Snoop, Wande Coal, among others.